Join Wesbild at the 19th Annual Hyde Creek Annual Salmon Festival! Wesbild will have our cookie decorating activity where you can deck out gingerbread cookies with all of the fixings. Once again, we have partnered with Gabi & Jules to order our cookies! Gabi & Jules is a great local business who have a mission to passionately create exceptional pies and baked goodness in a collaborative environment inclusive of individuals of all abilities. They also give a portion of their proceeds to local autism related charities: Medicare for Autism Now! & the Autism Support Network. 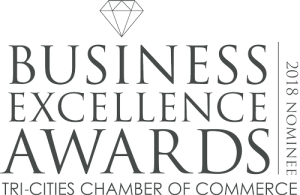 Wesbild – the people behind The Foothills at Burke Mountain – is excited and honoured to be nominated by the Tri-Cities Chamber of Commerce for their 2018 Business Excellence Awards in the category of Community Spirit. Wesbild takes our responsibilities as a corporate citizen very seriously and we have since we began in 1981. We believe being a good corporate citizen means giving back, which is why Wesbild continues to give back to the wider community. 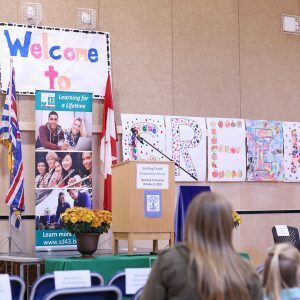 We are proud of our work in the Tri-Cities community including our ongoing relationship with Share Family and Community Services, the Wesbild LIFT Scholarship program supporting SD43 students to take post-secondary education and many other local initiatives. Our goal is to truly find a way to help individuals have better lives. Thank you again for the nomination. Looking forward to seeing all of the nominees at the Nominees’ Lunch on November 6! 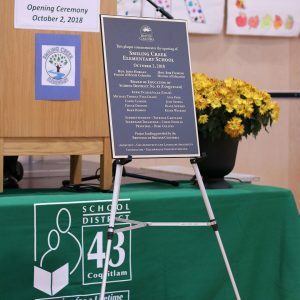 Last night, Wesbild was excited to join our neighbours at the official Grand Opening of Smiling Creek Elementary School on Burke Mountain in Coquitlam. 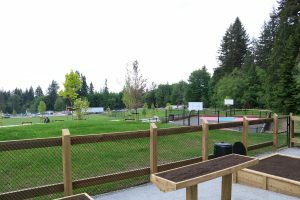 The first of five new schools planned for the community, Smiling Creek Elementary is a seven-acre joint school-park site in partnership with the City of Coquitlam. 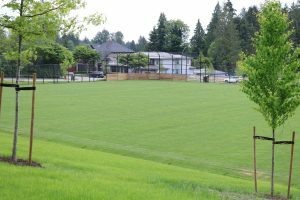 Wesbild has been instrumental in expediting the new school process on Burke Mountain, and we are proud to have committed $5 million to fund a synthetic field at the future Middle School and High School site, and have donated 6 acres of land to the School District for the future Elementary School site (Marigold) on the far east side of future development. 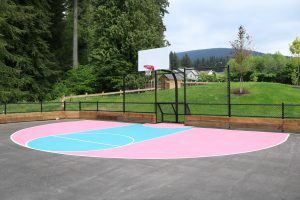 Wesbild remains committed to working with the School District, City and Province to ensure that new schools remain a top priority for the Burke Mountain area. 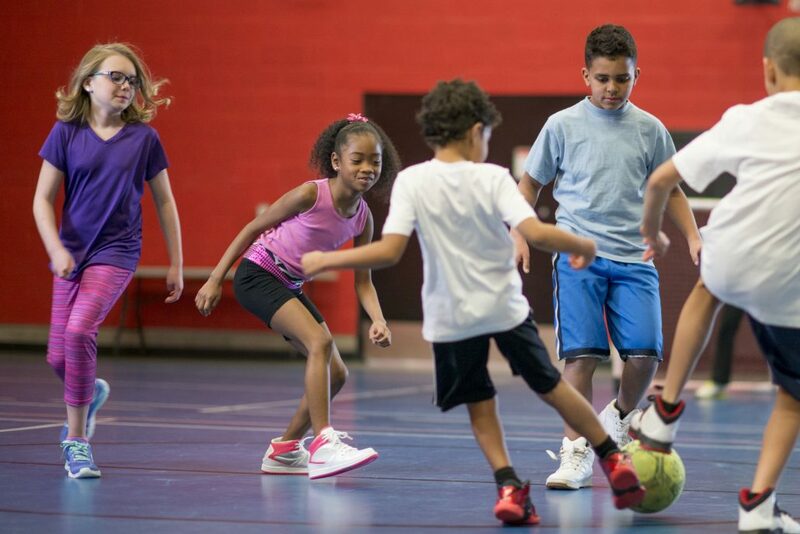 https://www.thefoothillsatburke.com/wp-content/uploads/2018/10/SmilingCreekHeader2.jpg 611 1166 Wesbild https://www.thefoothillsatburke.com/wp-content/uploads/2015/03/the-foothills-burke-mountain-v2.png Wesbild2018-10-03 11:08:502018-10-03 15:23:22Smiling Creek Elementary Officially Open! The Foothills is now on Instagram! 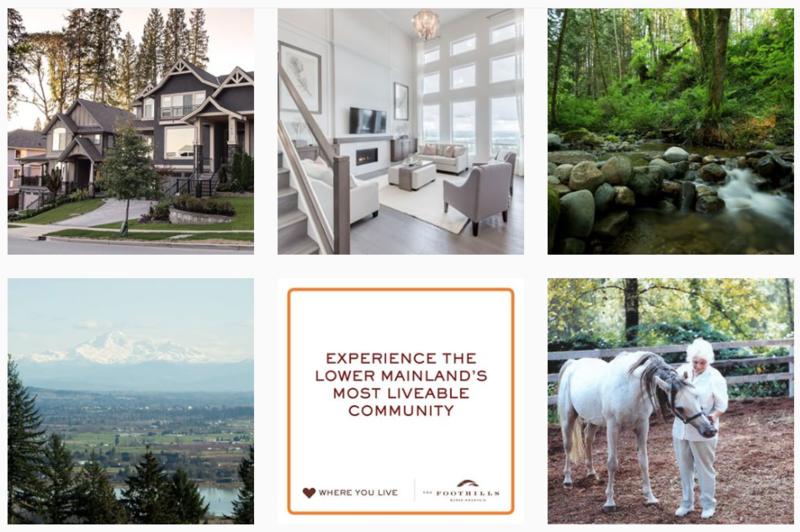 We’re sharing beautiful photos 📷 of our neighbourhood, our builders, and our show homes – as well as a few fun #throwbackthursday posts to remind us where we came from. We’re posting Instastories from our parks, trails, and community events. And we’re reminding ourselves weekly how lucky we are to live in such a gorgeous place ❤️. 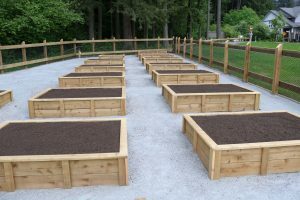 Gardening season is back, and the Burke Mountain community has a green initiative that makes gardening easier for you and the environment! 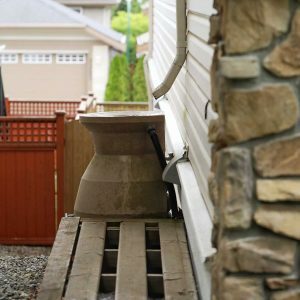 Every single-family home at The Foothills at Burke Mountain was built with a rain barrel – a clever device for water conservation. Rain barrels are used to collect rain water, providing an easy way to conserve water. They come equipped with a filtration system to ensure your water is clean, giving you a great supply for all your landscaping and gardening needs. Not only does this help conserve water, but also using this water for your gardens and allowing it to be fed into the ground rather than a storm pipe helps to maintain base flows in nearby creeks. With the hot summer months in full swing, it’s the perfect time to take advantage of your rain barrel! 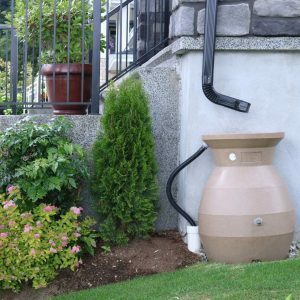 Use the rain barrel to water your flower pots and garden beds, and feel good about water conservation. 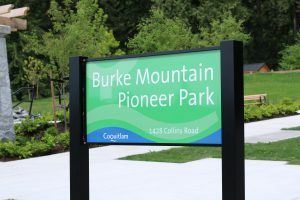 Water quality treatment is an important priority for the Burke Mountain community. 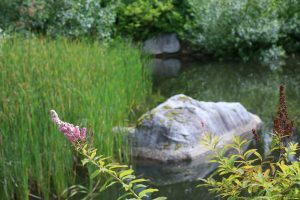 That’s why you’ll see multiple Water Quality Ponds throughout the neighbourhood to help ensure that no run-off water enters receiving creeks and rivers without being thoroughly treated. These ponds prevent coarse silt and other contaminants from entering environmentally sensitive streams. 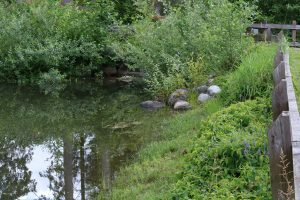 Water Quality Ponds help to naturally remove sediment, nitrates, phosphates, and metals from the water. One of the ways in which they do this is with carefully selected plants in and around the pond. Specifically, plants that are fast growing, have high metabolic rates and vast roots are beneficial. These plants act as a natural filter, allowing nearby fish-bearing creeks to have optimal water. 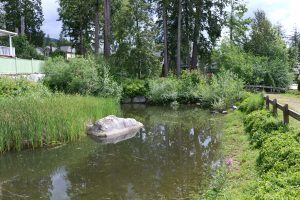 Another benefit of water quality ponds is that they help to maintain the base flows of waterways throughout the Burke Mountain community. These Water Quality Ponds are one of the many ways we ensure water is treated properly at Burke Mountain. Keep an eye out for these ponds around Fifeshire Street, at the west end of Highland Drive, and at the back of Marguerite Park! 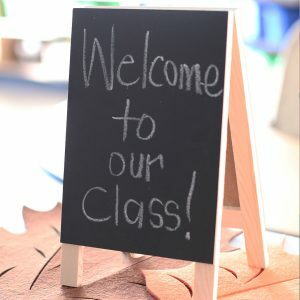 Want more of a say about what’s happening in your community? 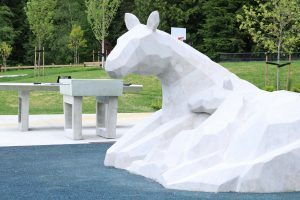 Coquitlam residents are invited to join the City of Coquitlam’s new Viewpoint online survey community. Through Viewpoint, Coquitlam residents can anonymously provide their opinion on issues, plans and services. Any web-enabled computer or device can use the survey software by going to www.coquitlam.ca/viewpoint. For residents, Viewpoint is a great way to stay informed about their city, make sure their voice is heard on matters they care about.